Superdrug Sale is on acoss all your everyday essentials! 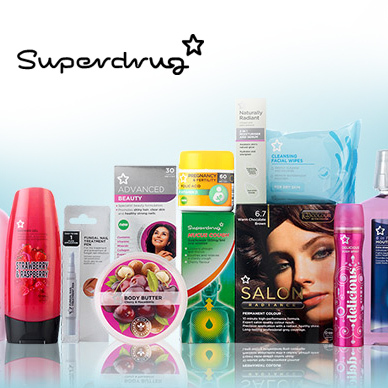 With an incredible range of beauty, hair care, grooming and toiletry items on offer, Superdrug has been a staple of the UK high street since the 1960s. What girl hasn't popped in for a try out of that new perfume or spent an afternoon testing lipstick colours in the makeup section? Online the full range is available with the latest cosmetics brands, skin care products and electrical items such toothbrushes, shavers and hair straighteners. Prices at Superdrug are extremely competitive and the website offers a variety of great deals throughout the year such as free delivery, two for one offers and multi-buys. The company is also a leading seller of health products such as vitamins and pain killers. This is the perfect place to stock up on all those bathroom, beauty and essential handbag items! Add Superdrug to your Favourites list and be the first to know every time they have a Sale on! 1st January 2018 - Superdrug New Years Day sales for 2018. 7th May 2018 - Superdrug Early May Bank Holiday sales for 2018, add to your diary now! July 2018 - Superdrug Summer 2018 sales, joining us? 23rd November 2018 - Superdrug Black Friday sales in 2018 start on Friday 24th November. Add products from Superdrug to your Love Sales list. Get the Love Sales button now! Superdrug Cyber Monday Event is on. 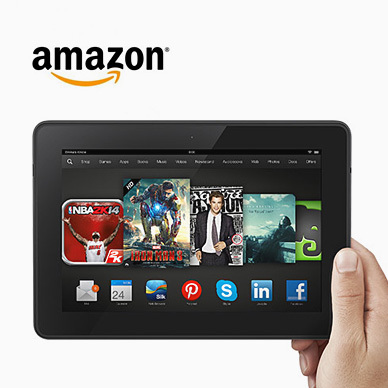 This Black Friday, we’re bringing you special discounts on selected products. Kick-start your Christmas shopping and enjoy our stunning offers. Superdrug Black Friday Event is on. This Black Friday, we’re bringing you special discounts on selected products. Kick-start your Christmas shopping and enjoy our stunning offers. Superdrug Easter Makeup 15% off Sale is on across a wide range of makeup! Look your best this Easter! Superdrug March 50% off sale is on. 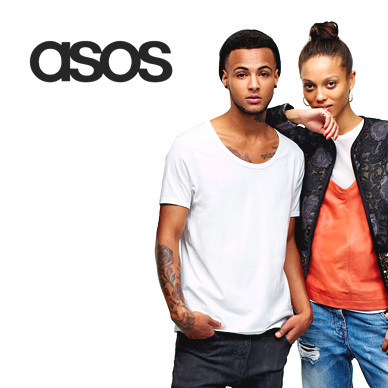 Enjoy up to half price savings on all your essentials! Superdrug 50% off sale is on. 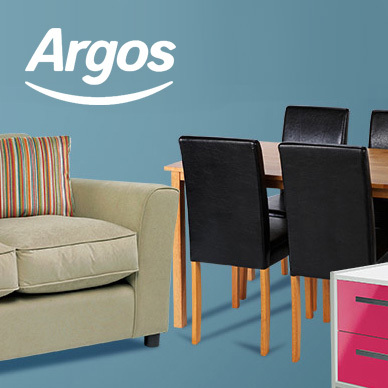 Enjoy up to half price savings on all your essentials!